Neuro-Linguistic Programming: How Can It Help My ADHD? Neuro-linguistic programming (NLP) is a collection of concepts and techniques intended to help us understand and change human behavior patterns. 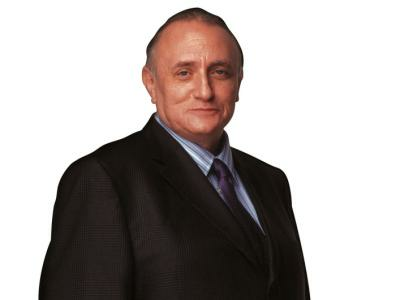 In this episode your host, Jeff Copper, interviews Richard Bandler, co-creator of Neuro-Linguistic Programming (NLP), as they define NLP, explain how it works, and discuss how it can help those with ADHD to move forward. Whether you are familiar with NLP or not, this is a show worth your time. Join us for this insightful program.